A proactive measure to prevent future possible performance and/or availability issues from arising. 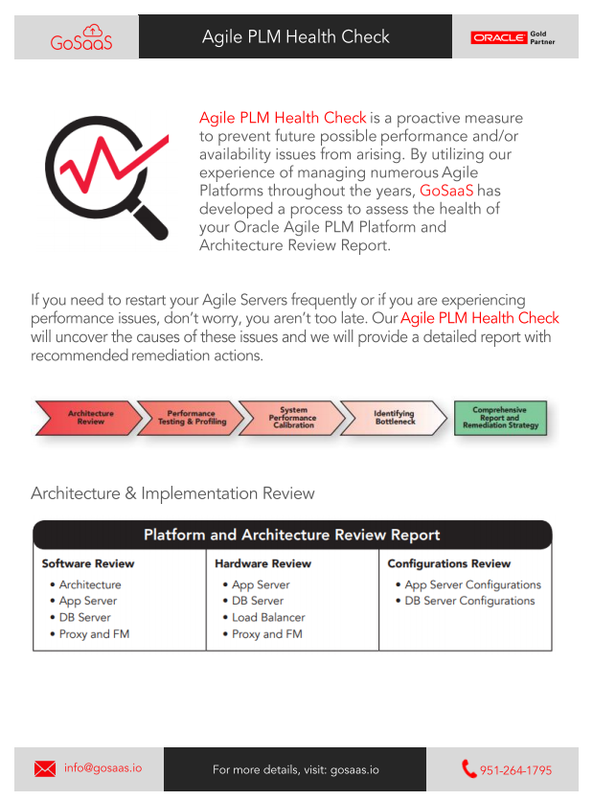 By utilizing our experience of managing numerous Agile Platforms throughout the years, GoSaaS has developed a process to assess the health of your Oracle Agile PLM Platform and Architecture Review Report. If you need to restart your Agile Servers frequently or if you are experiencing performance issues, don’t worry, you aren’t too late. 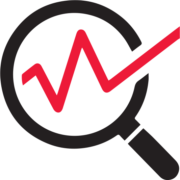 Our Agile PLM Health Check will uncover the causes of these issues and we will provide a detailed report with recommended remediation actions.